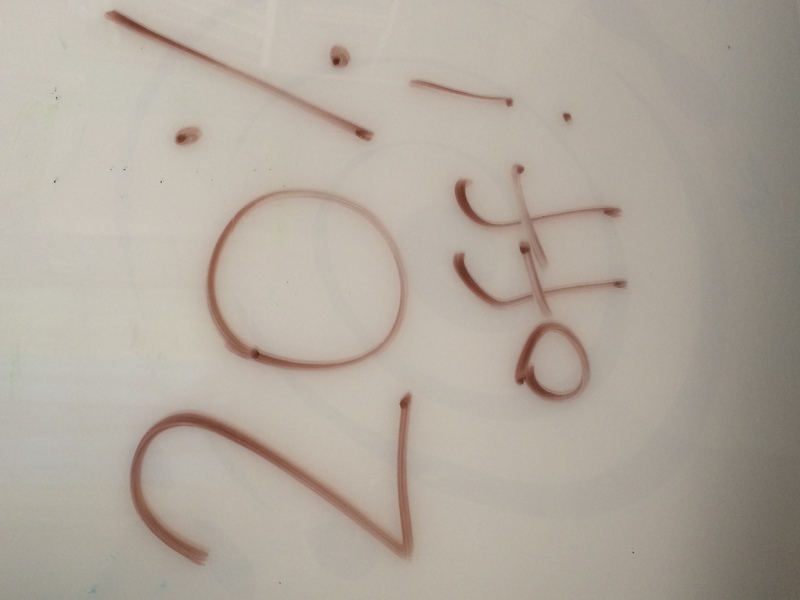 It’s that time of year… and we’re offering 20% off educational copies through the end of September. Use code IEFA14 when ordering from our educational distributor, New Day Films. The Insular Empire is available on DVD and via digital streaming.